PTC Electronics has been in business for over 30 years as an Engineering Solutions and Sales company, providing for customers' specific needs. What if your entire filling controller or checkweigher could fit in your hand? 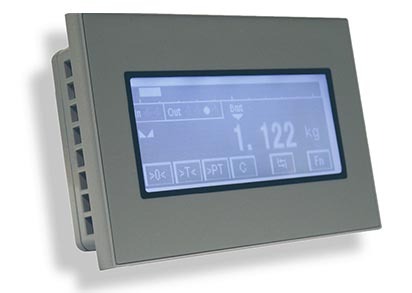 Introducing the eNod family of digital weighing controllers, complete with 3-stage filtering, digital inputs and outputs and high level communications. 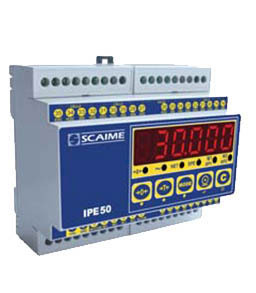 It's a digital indicator with filtering and alarm controls... it prints and communicates to PLC's - Welcome to the IPE50 controller and build a scale system with on-board calibration and free setup software. 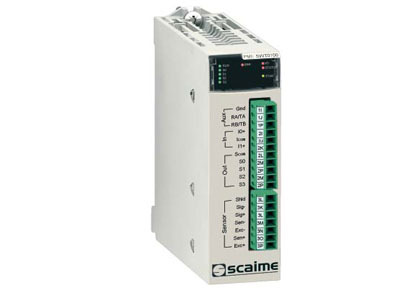 The PME SWT is a high performance weighing module that directly integrates into the Schneider Electric Mx80 automation system. It is designed to be installed on the M580 local or X80 RIO backplane. 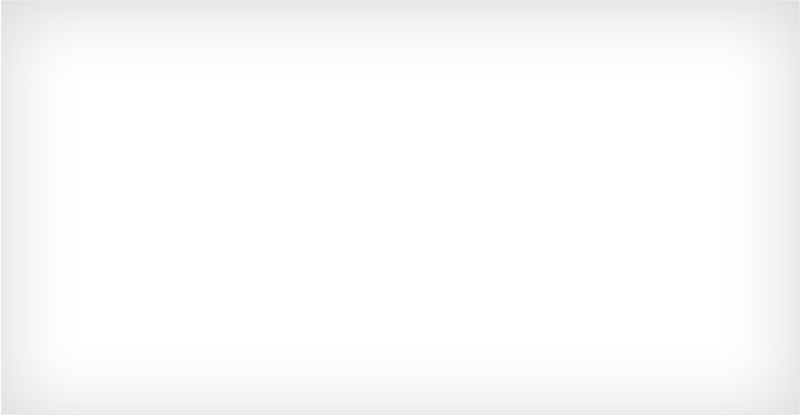 Access all of your setpoints and commands inside the eNod controller in a quick and simple format. Ideal for local viewing and rapid adjustments without programming. 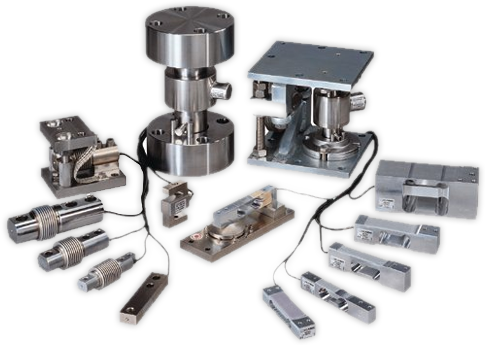 PTC Electronics specializes in providing answers for problems of physical measurement - - weighing, strain and pressure. 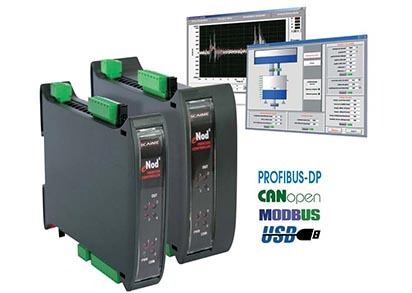 Our technical staff can assist in designing solutions to your problems and provide the sensors to meet your requirements. Welcome to our new site! We have many new updated products. Sign up to our quarterly newsletter for updates and new products.